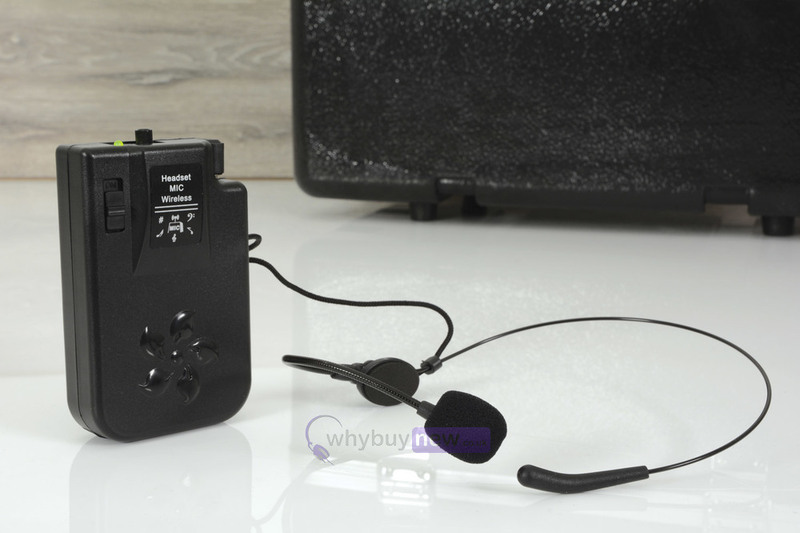 The QTX Headset Microphone for Busker, Quest & PAL is a wireless microphone. 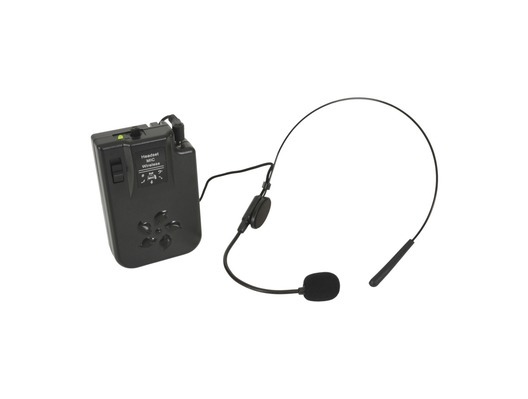 It features a VHF beltpack transmitter and is compatible with the QTX Busker, Quest and PAL portable PA speakers. The headset design makes it ideal for aerobics instructors, singers with instruments, or any other performers who require both hands free.